Founded in 1892 as a country school among the pastures of Cow Hollow, our Spanish-style building at the intersection of Union and Franklin Streets dates back to 1928. 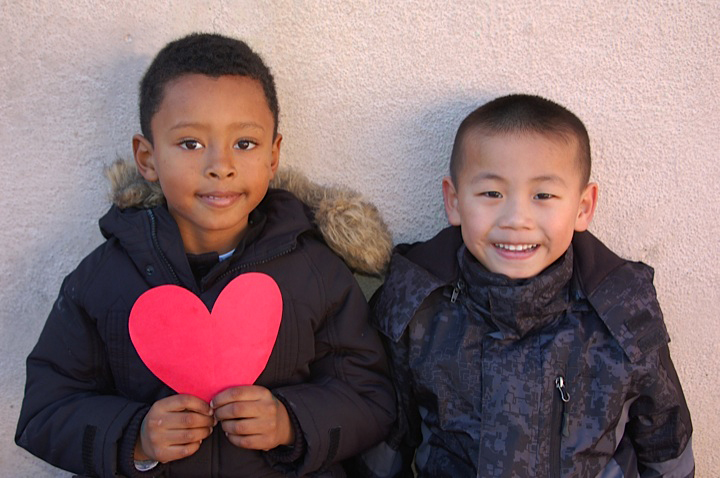 Sherman Elementary has blossomed into one of San Francisco's premier neighborhood elementary schools, attracting students from throughout the city because of its impressive track record and highly trained teachers. Learning is a celebration at Sherman Elementary School. Our highly qualified and dedicated teaching staff ensures that every child’s learning, both academic and social, is the key focus of all that we do. 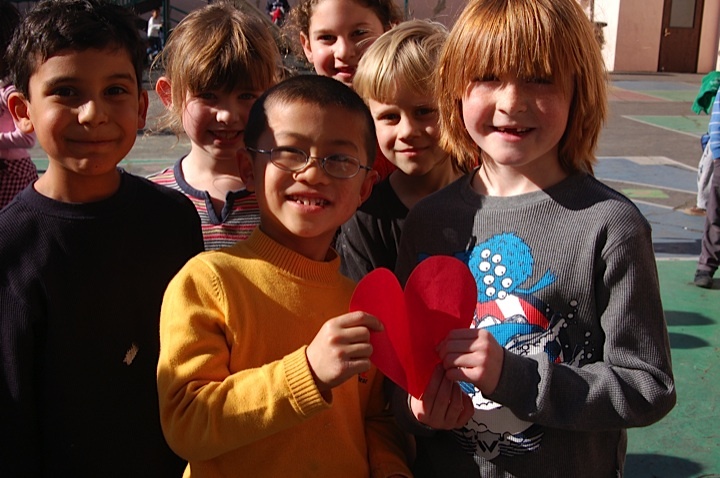 Our program offers diverse experiences and differentiated curriculum to meet the needs of all students. It’s no surprise that Sherman’s students are succeeding and closing the achievement gap. Sherman students excel academically, ranking in the top 10% among California and San Francisco schools on state-mandated tests. The school's seasoned instructors and dedicated principal inspire their young pupils to have a respect for self, for each other, and for learning that will benefit them throughout their academic careers. The Sherman community enjoys many fun events throughout the year that keeps us all together - like Sherman's Halloween Pumpkin Festival, monthly Family Garden Days, Family Movie Nights, and much more. 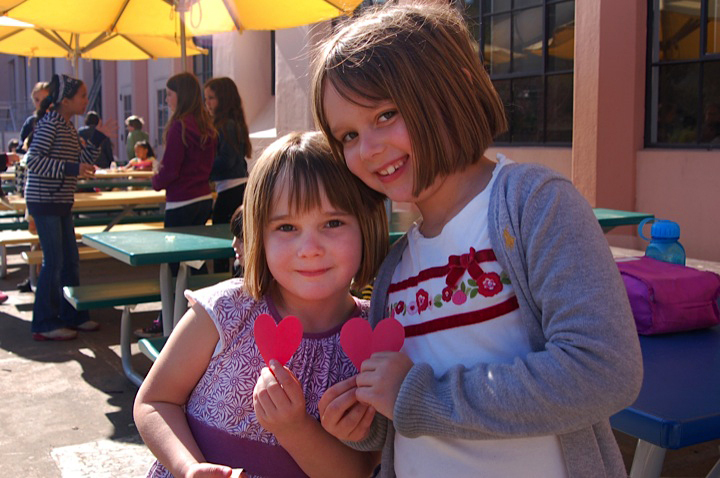 Strong Sherman friendships extend beyond school through activities like sports teams and parent gatherings.